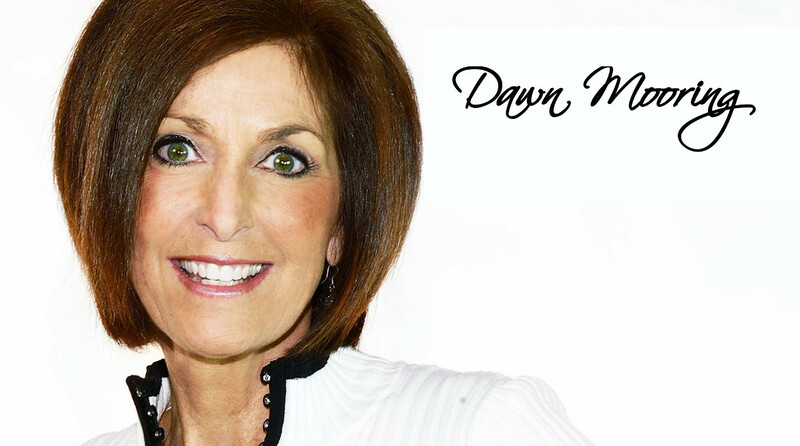 Dawn has made it her mission in life to move women in a closer relationship with God and others by her living and teaching the concept of the Exchanged Life. She has an extraordinary way of presenting the Truth of God’s Word in a convincing, challenging, and meaningful manner. Her presentations motivate women to deepen their own personal walk with God. Dawn’s years of personal Bible study and her experiences as a seasoned Bible teacher and women’s ministry director and counselor all come into play as she leads retreats, presents keynote messages at banquets and brunches, and shares God’s Word at women’s conferences. Her heart overflows with her genuine love for women. Her warmth, humor, and charm put women at ease and make them want to listen and apply every word as Dawn shares her heart.